Terry Hookham, Robert Lovett, Steve Barry and Tom Waters have a combined experience of the best part of half a century in the Eastbourne area, and are now positioned in a new studio upstairs at the Enterprise Centre. Terry has been involved in tattooing since the early nineteen eighties and remains committed to delivering clean, custom work to suit anyone’s needs. Robert served his entire apprenticeship at One Life and is now delivering beautiful custom pieces of his own. Meanwhile Steve deals with all forms of body piercing and endeavours to embrace new methods of body modification as and when it is demanded. 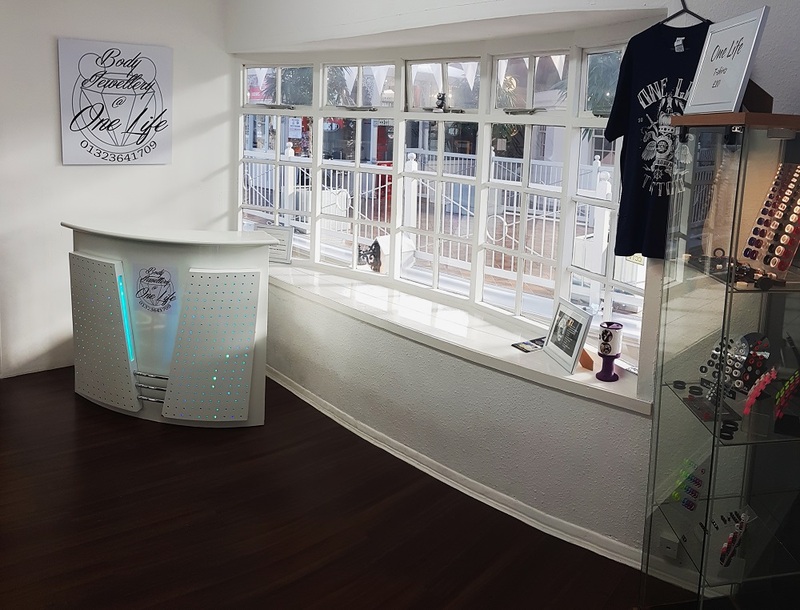 Steve now has his own body jewellery shop run by his apprentice Truman, who is always looking to deliver both contemporary and traditional body jewellery. They are also happy to order in custom jewellery to suit and fit your taste. 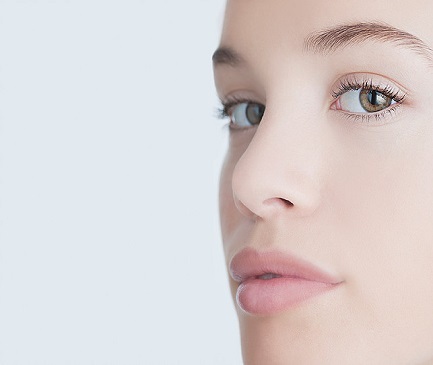 Tom uses an ND YAG laser removal system from the market leader AW3, offering complete tattoo removal or fading down for better cover up options. 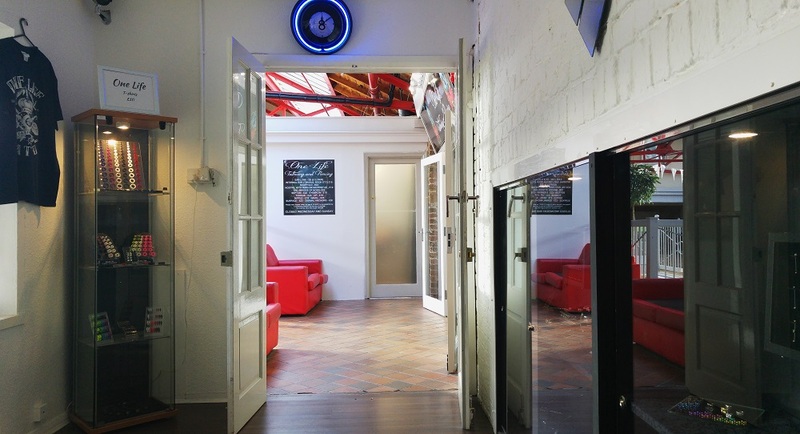 Tom is working with the in house artists to best offer solutions to whatever tattoo problems people may have. 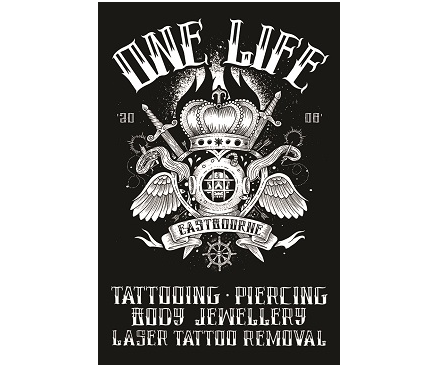 One Life and One Life Body Jewellery are a fully licenced studio. 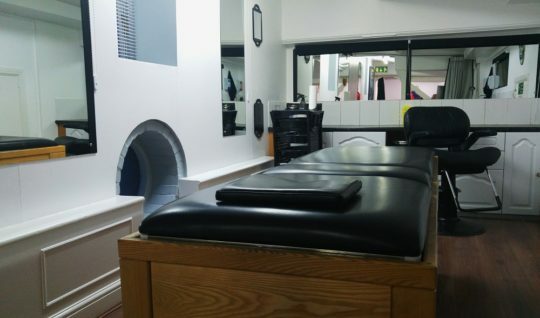 Categories: Services, Tattoos and Piercing. 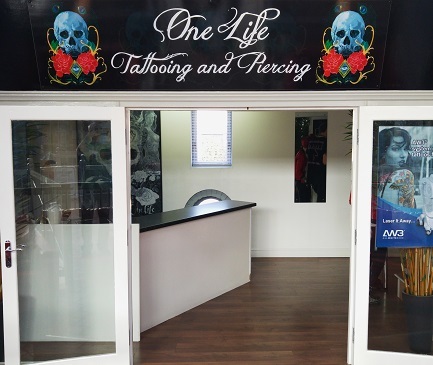 Tags: body-piercing, jewellery, laser removal, tattoo.